Sometimes divorced parents find that their child custody agreement needs to be amended. Child custody modifications can be best handled with a trained mediator, and many families find that mediation makes modifying the child custody agreement simpler, faster, and, ultimately, more agreeable than going through traditional litigation channels. As families grow and develop, child custody modification can sometimes be necessary to address new circumstances and situations. 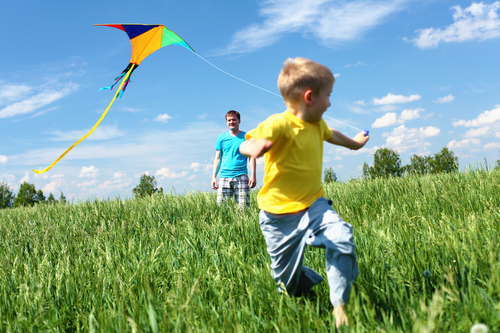 We always put the needs of the children first whenever we approach a child custody modification situation. We know your life is evolving and your custody schedule could require change for a myriad of reasons. A new job requiring travel, a move, military deployment, or a change of the child’s schooling are only a few of the possible things affecting parenting schedules. While the list of reasons is endless, the process is always centered around what is best for your family. Children naturally have limited control of their lives, and divorce, if improperly managed, can increase a sense of helplessness. When children experience increased powerlessness they are more vulnerable to developing maladaptive methods of coping. Mediation creates a private, open environment where parents can regain a sense of their own control. From that space they are best able to thoughtfully, candidly consider choices for their children. This supports children feeling calmer and safer. In a child-centered approach, the needs of your children are always considered foremost when developing child custody modifications. As children age, educational and behavioral issues can arise that were not present when the original agreement was drafted making child custody modifications necessary. When we examine the needs of your child, we begin to reformulate a child custody agreement that promotes his well-being, given the changed circumstances and new information. When the current child custody arrangement no longer fits, an entire child custody modification is not necessarily required. Mediation can often lead to a simple reworking of the parenting plan that is agreeable to all parties. If a more complete child custody modification may be necessary in the future, we can include such a provision in the agreement, specifying a time when the parties will revisit the agreement and make necessary adjustments. Even if a document must be filed with the court, mediation allows us to work on that document in a controlled setting and at your pace. If the court must be involved at all, it is typically only after the child custody modification has been worked out in full, drafted and thoroughly reviewed. Child custody agreements have evolved considerably since their inception. 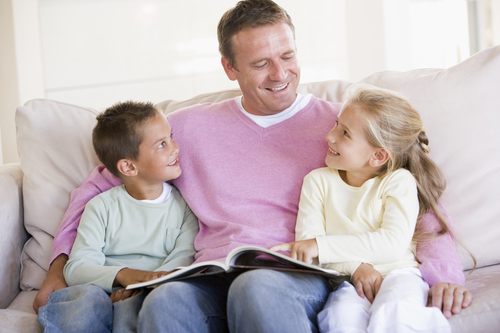 In many divorces, some form of shared parenting often results, and both mediators and the courts recognize the need for children to spend as much time as possible with both parents. However, a child custody modification may be necessary if circumstances in your life change. For instance, if you relocate out-of-state for a job or to remarry, or even move into a new house some distance from your former spouse’s (where your child resides 50% of the time), a modification of the child custody agreement may be required. Relocation of one parent in a shared custody situation can be one of the more difficult issues for courts to resolve. The court is taxed with competing principles – first, to enable the individual parents to further their lives meaningfully; second, to ensure the parent/child relationship can flourish; third, to protect the non-moving parent’s parental rights, including time with the child. The sensitive and nuanced nature of these considerations are more suitable to a mediation setting. The identification of “out-of-the-box,” creative alternatives — so important in relocation cases — is inherent in the mediation process; not so in litigation proceedings. Through mediation, parties are able to solve problems outside of the courtroom. In fact, judges often prefer mediation to address child custody modifications amicably. If you think you might need to make a modification to a child custody agreement, click here to set up a free phone consultation.